These are perfect for school age children! 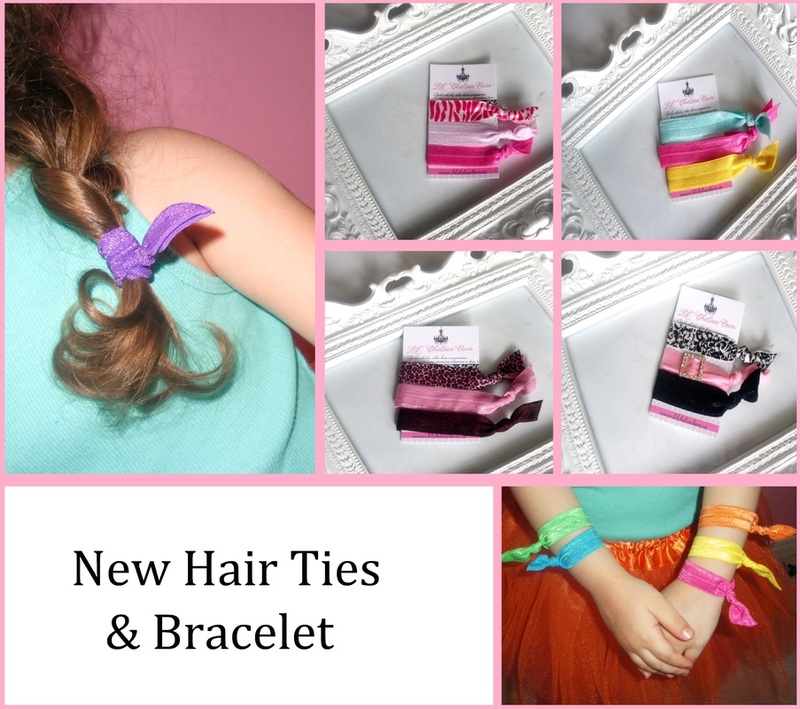 They don't snag hair or cut off circulation on your childs wrist. ​We can also customize them in any colours. Please Contact Us for all custom orders.